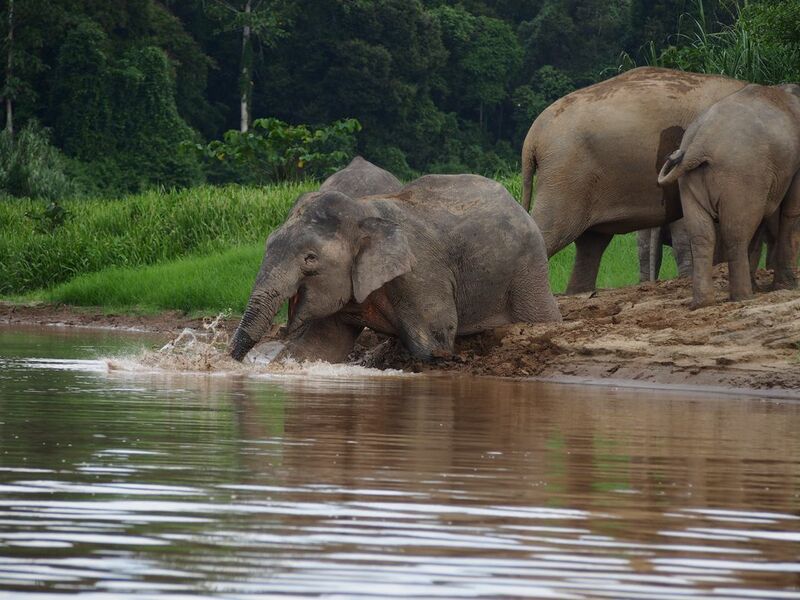 This elephant was in a group of 30 others on the bank of the Kinabatangan River. This elephant was gleefully plunging into the water on a warm afternoon. 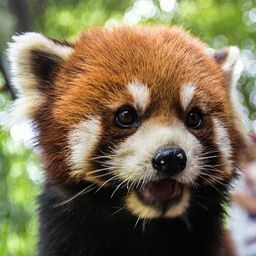 Date Uploaded: Oct. 18, 2018, 5:50 p.m.